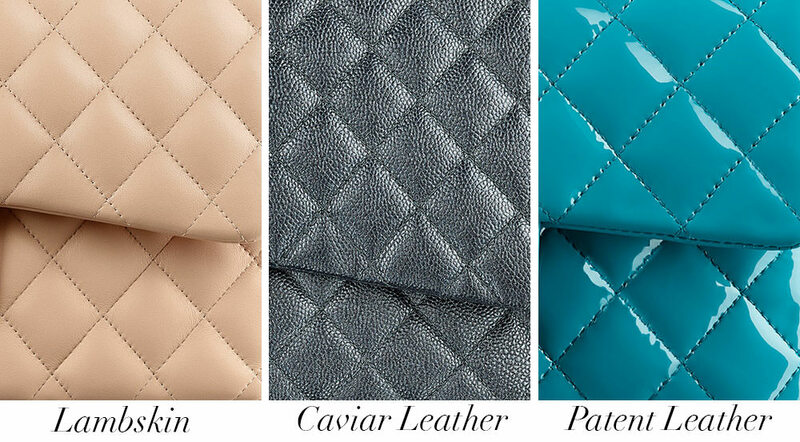 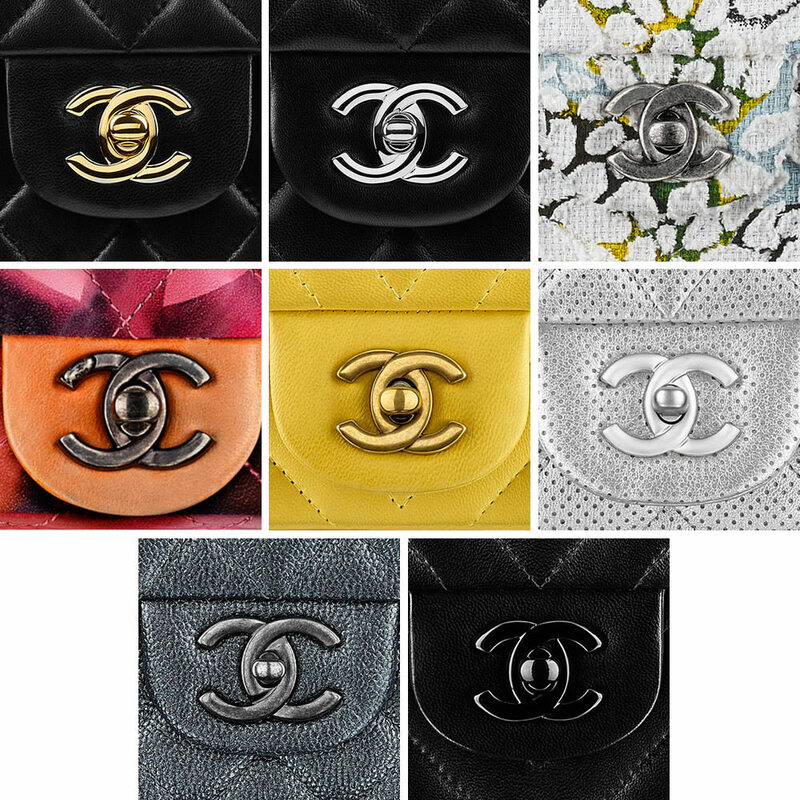 Whether you’re a young celeb looking to carry a flashy mini bag in front of the paparazzi or a corporate maven looking for a roomy day bag that announces that you’ve arrived, the many sizes, colors and variations on the Classic Flap mean that there’s likely a version that will suit your purposes. 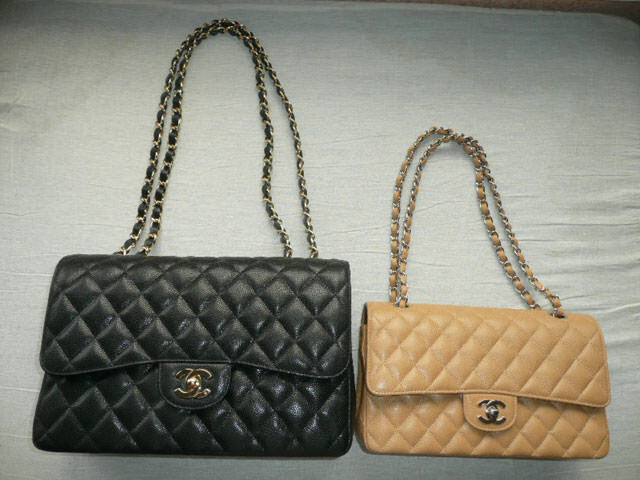 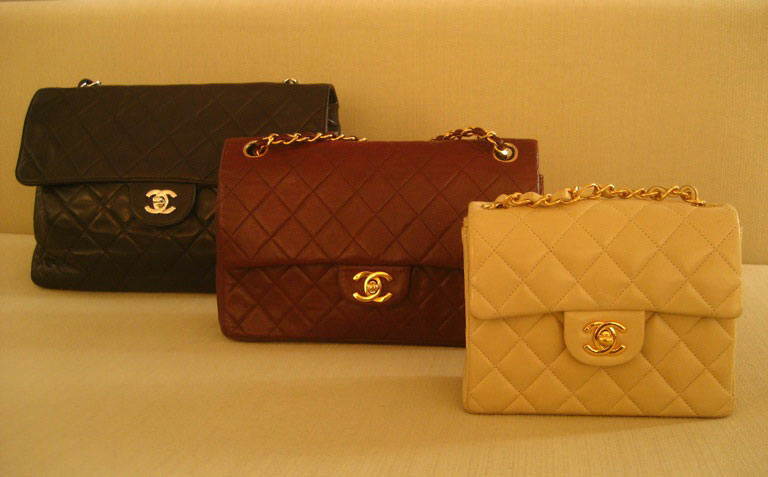 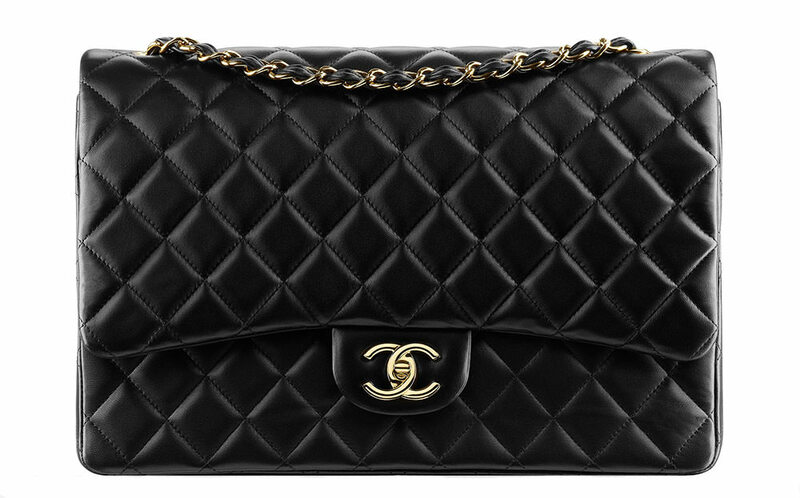 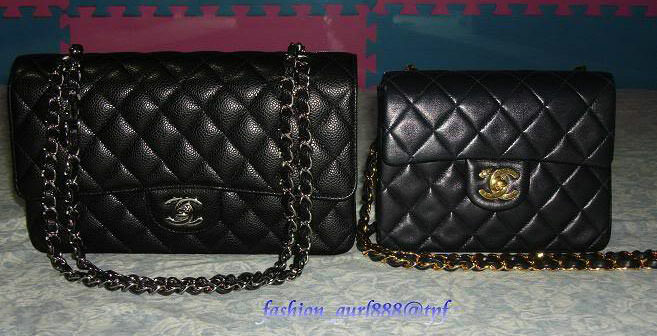 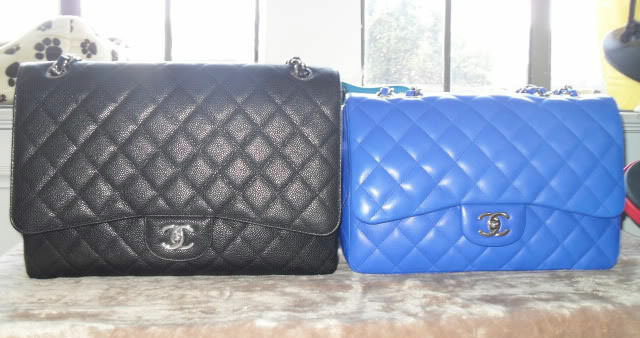 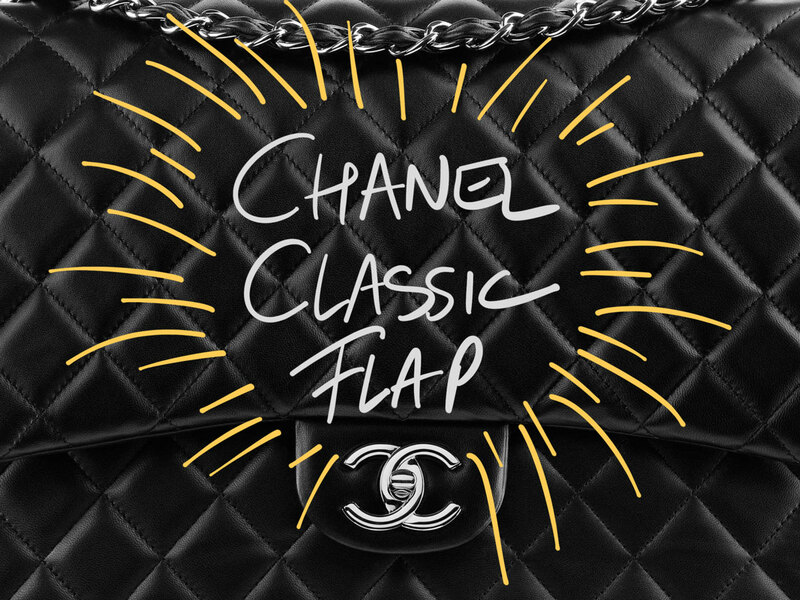 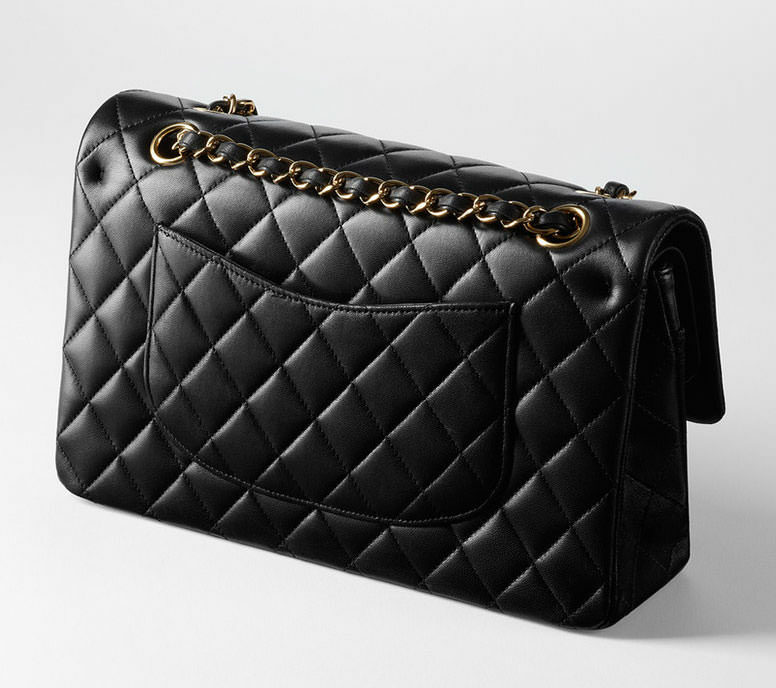 And because Chanel regularly increases its prices, the bags tend to hold their value well for years, meaning that buying one now isn’t too risky–you can always sell it and recoup most, if not all, of your money. 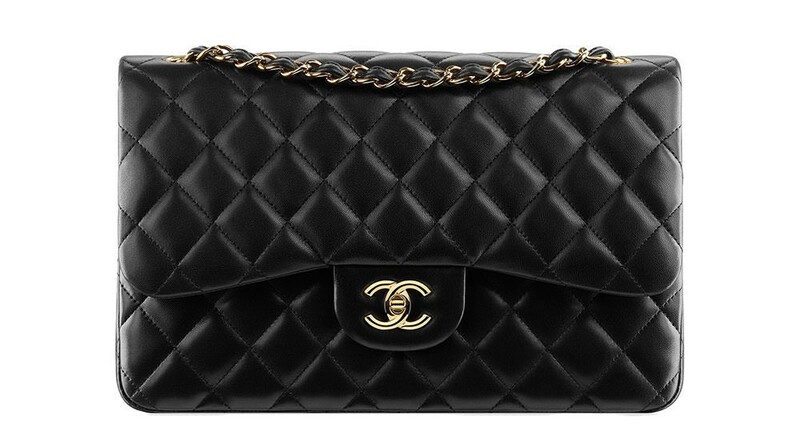 That’s if you don’t want to pass it down to your daughter, of course. 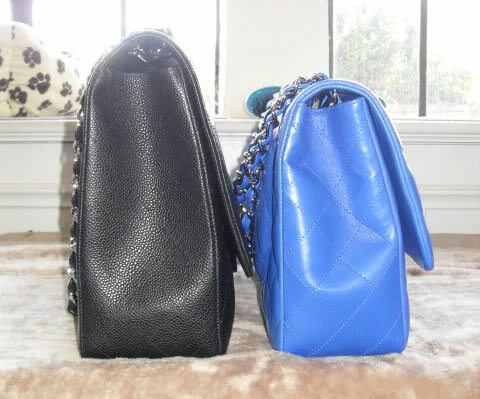 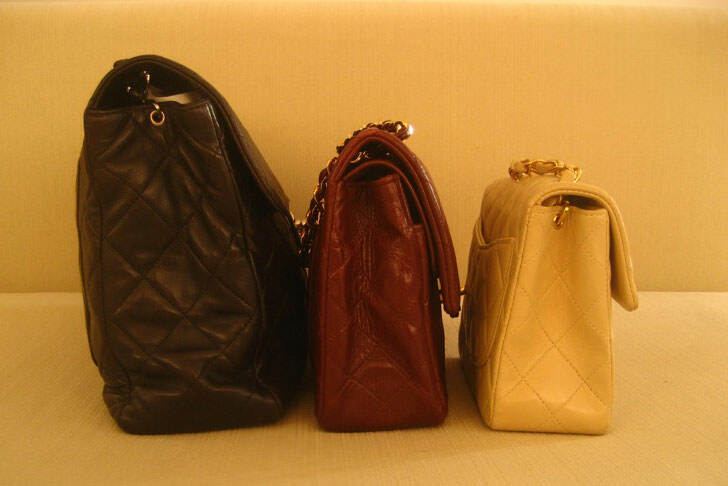 Below, we’ve compiled as much information as we could about the bag’s particulars. 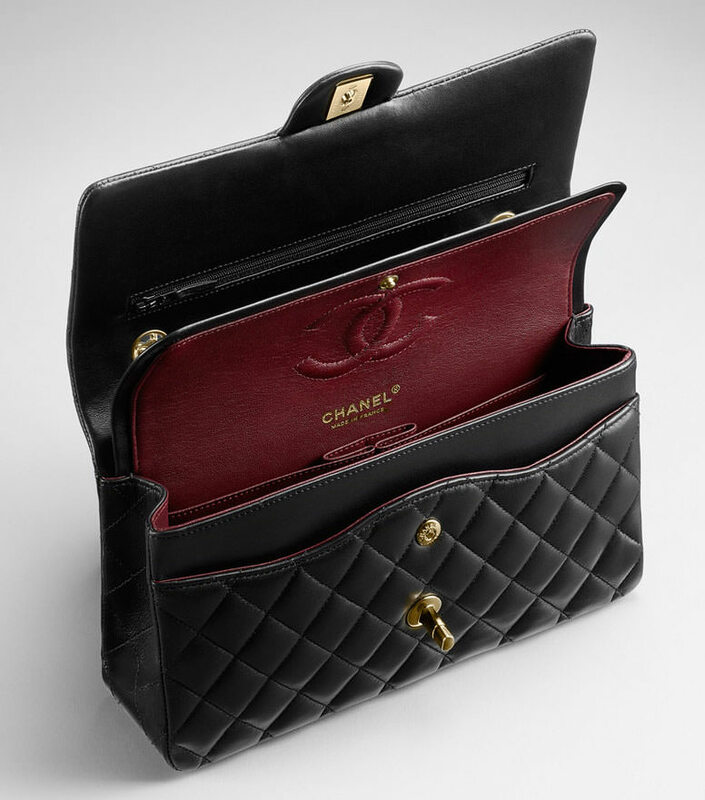 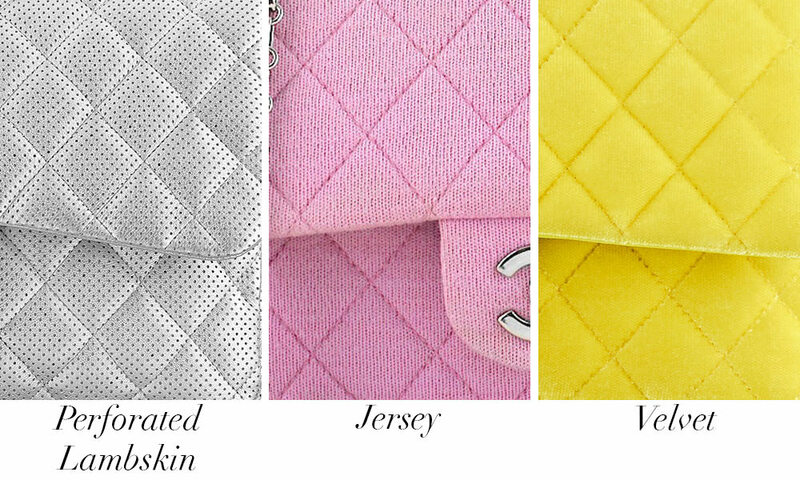 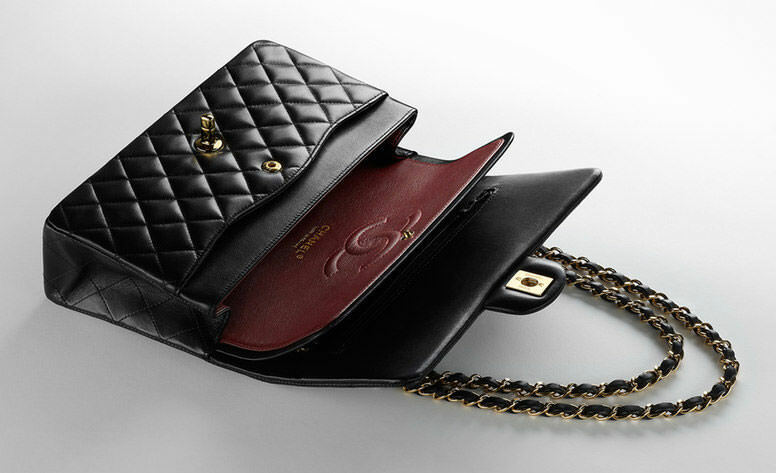 Because Chanel tends to keep things close to the vest, some information might be incomplete. 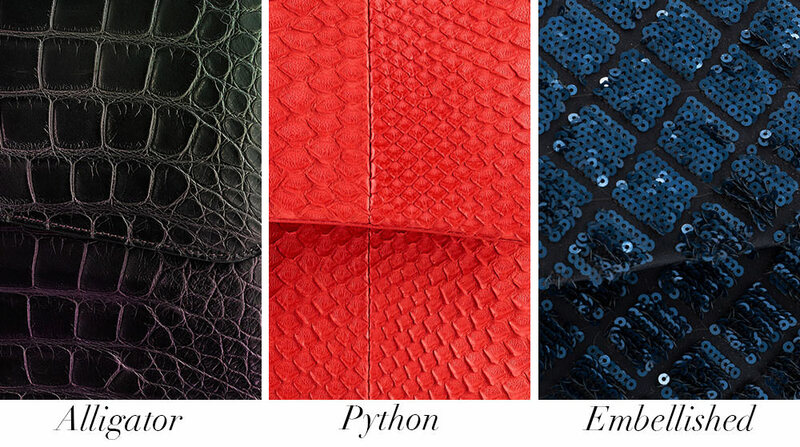 If you can think of anything that might be a useful addition to the guide, please let us know in the comments.